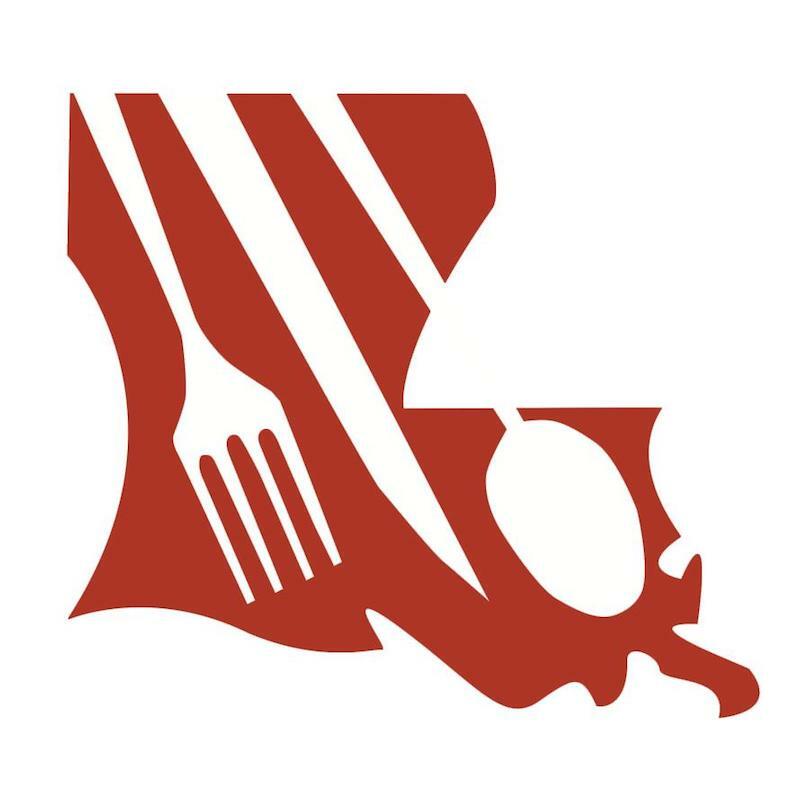 The Louisiana Restaurant Association recently announced that Julie Talbot would be taking the position of executive director of its Education Foundation. I’ve known Julie for quite a while. Over the last ten or so year’s she’s been a constant presence at the school our children attend, and where she served as director of community outreach, special events coordinator and alumni director at various points. I like Julie and consider her and her husband Kirk friends. When I heard she’d taken the position with the LRAEF, I reached out immediately. As is my habit, I’m only now getting around to typing up the notes of my interview with Julie and Wendy Waren, the LRA’s vice president of communications. Julie’s husband Kirk is an owner of Lucky Dogs, so the move to the LRA wasn’t exactly a leap of faith. She told me that one factor in her decision was the trouble the family business has had finding and retaining employees. That’s something I’ve heard from many restaurateurs in recent years. It’s certainly one down side to the explosive growth in restaurants over the last decade or so. But that problem meant that the LRAEF’s mission – to help young people acquire the skills necessary to succeed in the hospitality industry – lined up neatly with Julie’s personal interests. Having worked in an educational setting for a decade or so, Julie should have a handle on promoting and expanding programs such as ProStart, which gives high school students nationwide both on-site experience and classroom training. She sounded equally enthusiastic about working with military veterans, pointing out that vets tend to come to the table with traits the restaurant industry value: reliability, trustworthiness and the ability to both follow directions and improvise when necessary. Julie and Wendy told me the LRAEF’s immediate goals include increasing the funding of ProStart programs in schools across the State. That includes everything from providing textbooks to making sure schools labs have the kitchen equipment needed for students to get real hands-on experience. Both Julie and Wendy told me that it’s one thing to learn a recipe from a book, but when the kids cook for their teachers and peers, you can see the pride they take in putting what they’ve learned into practice. I can confirm that from personal experience, because I’ve attended a couple of the program’s invitational cooking competitions, and I’ve seen how kids from high schools across Louisiana can perform under pressure. Putting out a 3-course meal in an hour with only two butane burners is quite a feat under any circumstances, but these kids are also under constant scrutiny from teachers and coaches, and ultimately their work is judged by industry veterans. Though the judging is intended to provide constructive criticism, the kids still feel the pressure, so the quality of the food I’ve seen them produce is even more impressive. The restaurant industry is a difficult one, as anyone who has waited tables or cooked on the line can tell you. Giving young people a head-start into the industry – as well as making sure they know what they’re getting themselves into – is a noble goal. I’ve written about the LRAEF in the past, but with Julie Talbot at the helm, I suspect I’ll be writing about it again before too long.